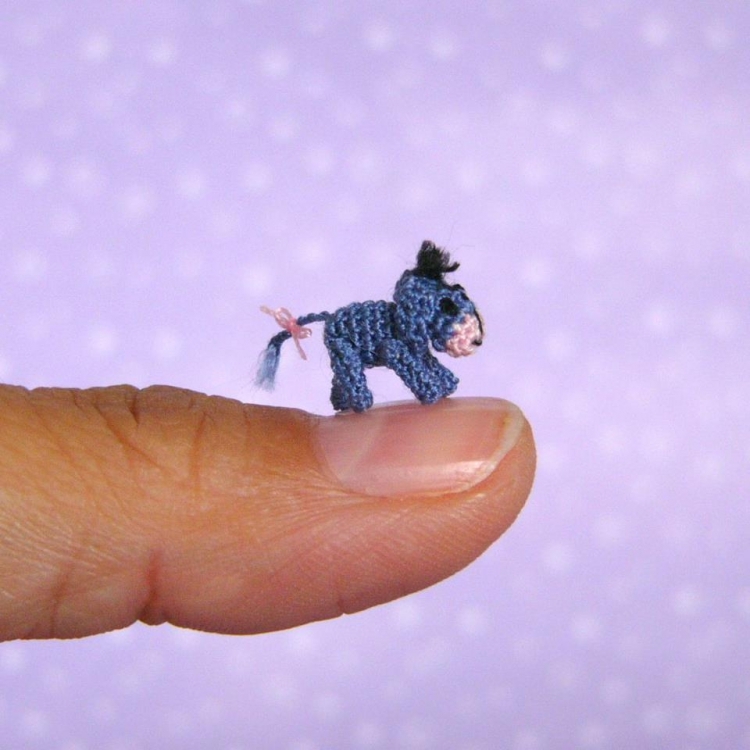 Find a handmade needle felted dog, or cat for your 1/12th scale dollhouse. If you prefer exotic animals there are polymer clay birds, crocheted monkeys or even reptiles! These are the perfect addition to your family dolls house or roombox.